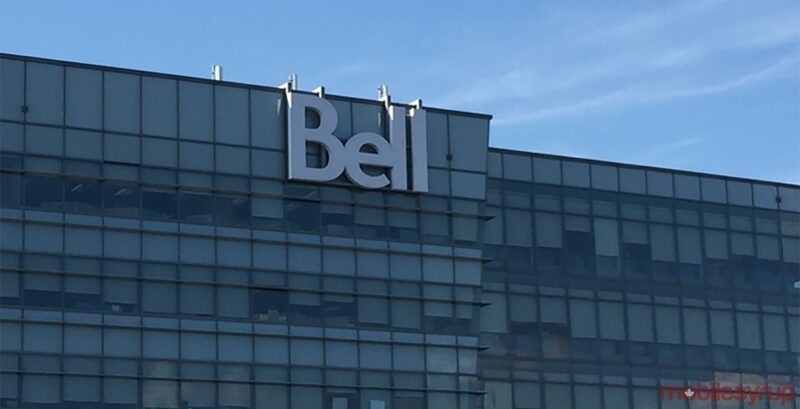 As part of Bell’s recently revealed second quarter financial results, the company also mentioned some new features coming to its services. 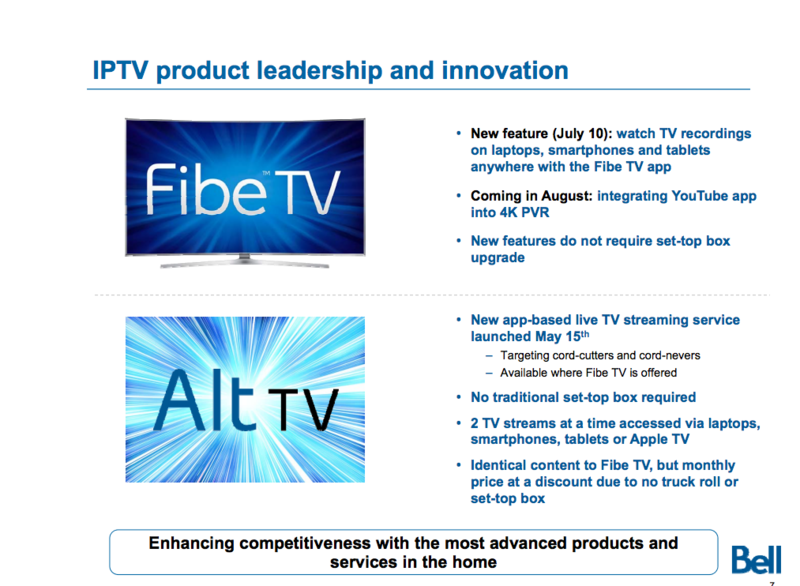 Last month, Bell added the ability to watch TV recordings on laptops, smartphones and tablets using the Fibe TV app. Later this month, Bell will be integrating the YouTube app into 4K PVR, although a specific date wasn’t confirmed. Bell says neither of these features need a set-top box upgrade.